Competing on price is D-U-M-B! There, I said it. A weird trend exists in the world of business: peoples’ tendency to look around before pricing their products. They feel they need a competitive pricing strategy, as if price were the most important thing in the world. You know, they shop around a little at the competition to see how much they should be charging. They look around here and there, hoping someone will guide them to their own perfect price. Don’t do it. It’s dumb, defeatist, and dull. Dumb in that it doesn’t work for premium or luxury products. Defeatist in that it can lead you towards a race to the bottom. Dull in that it lacks creativity, as it’s the first thing most people think of. You can compete, and even bloody the nose of the competition (yes, even the big guys). This goes for retail pricing strategies as well as wholesale, and you do it by knowing how to price intelligently and brand your business. Today’s [Part I] article will reveal the (first three) reasons how. Read Part II here. It’s one of the most self-sabotaging things you could do to your business, but why? What somebody else is pricing for their goods has nothing to do with how you should be pricing. I’ll tell you how you don’t. By lowering your price until you’re the bargain basement price on the level of The Dollar Store. This logic is horrible, but before I show you the right way, let’s knock it out for good. First off, you’d never go to your neighbor’s house to see their living room, and then pledge to set up the exact same living room in your house, would you? Of course not. They have their individual tastes, experiences, art, and furniture because of their own style. 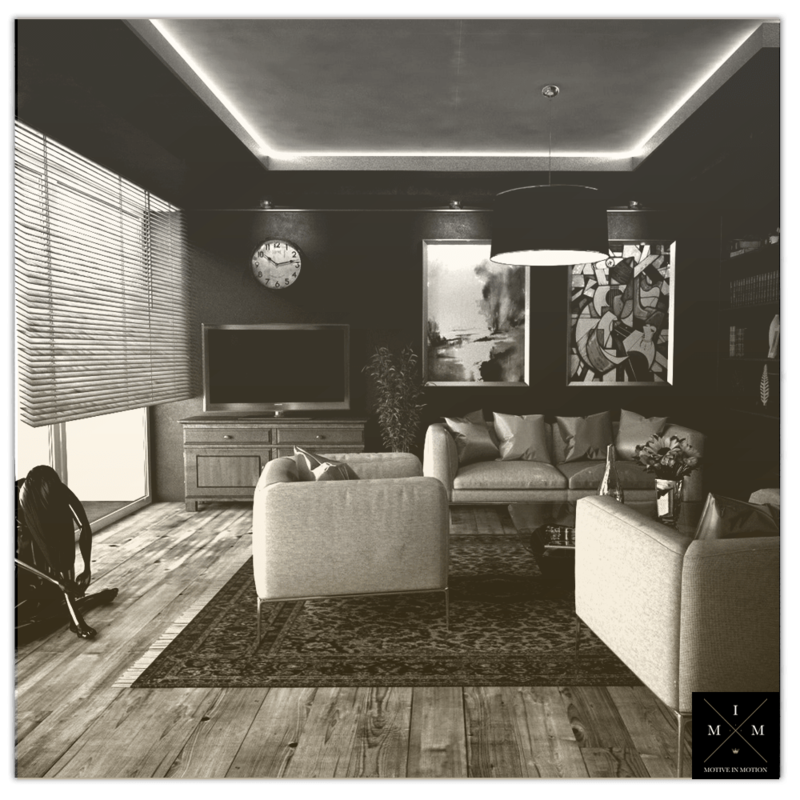 Their experiences in life, business, relationships, and travel have usually shaped their living room. You don’t have their experiences, nor do they have yours. What makes you special and unique has never occurred in the exact same pattern as it is occurring in you right now. There’ll never be another you, nor will there ever be another one of your exact business. Since every single moment has led up to what you’re doing right now in your life, you have every reason to stake your claim to serving your market with your uniqueness. That’s what makes capitalism fun, after all. So when you rip the exact prices someone else is offering, it’s akin to modeling your neighbor’s home space. It’s silly. When you clone somebody else’s price, you’re staking your value at the same level as them, in the eyes of the market. There’s a specific reason why this works, and singlehandedly explains away this lapse in judgment. That reason? Perception is reality. Perception is reality! What people see, they believe. It takes an extreme visionary to go into the future, pull out what they want to see, and live that life so they actually get it. In this fashion, believing is seeing, but most never get there. Not to get sidetracked by this ridiculously important paradigm shift, but when you “believe to see instead” of “see to believe”, you revolutionize your world. What you believe and envision should create and mold your reality, not the other way around. Since what your market perceives what they believe to be true, when they see your low price tag, they lump you in the heap with everybody else. This is the very last thing you want to happen in marketing. It’s the equivalent to assassination of your business. The first thing I focus on when strategy consulting is how we can be separate from the noise in the market; valuable to the end user. But when you carelessly let your consumer dictate your value, and slap perception judgements on your brand or product, you are finished. You need to have value-based pricing strategy in place, to set your own value, take the focus off the price, or outlay, and onto the benefit for the consumer. We will cover (in-depth) what value means to your customer later in this series, and how to implement your value pricing strategy. It can mean a whole host of things, and there are at least eight separate techniques to “value-building” that we’ll dive into in a bit. For now, simply recognize that you’re lowered to a commodity when pricing rock-bottom. Notice the emphasis on interchangeable. This is important, as it’s not set apart, different, better, more useful, or positioned higher in the marketplace than another product. Now that you know clearly what a commodity is, does it sound like you want to play in that arena? Don’t get me wrong; there are tons of businesses that do and they clean up. Dollar Stores around America clean up. But do these stand out as memorable brands with shockingly unique and valuable products? Or do they ring the bell of your mind as cheap, low-value stuff you can get anywhere? And since commodities and highly-positioned brands are two separate universes, you’re going to have to choose which realm to play in. We’ll assume you’ll play in the “brand” space, and not the “commodity” space. You’ll need to be hyper aware of which market you’re in, and which market segment you’re targeting. These will dictate your actions, positioning, prices, and more. We will also cover that later in this series. But where you play determines how you play. Imagine I’m selling advanced consulting to private equity investing firms. These are companies who have stake in eight, nine, and 10 figure revenue companies. Do you think they’ll have a higher expectation of sales price? In fact, if I sold consulting at a cheap price for them, they’d be confused and a bit worried if it was a scam or I didn’t have real experience. Consulting here could cost $50,000, $100,000, or more for a year, or even a day. My price is going to need to be drastically lower. Courses for $1-5,000 are not outrageous for this market segment, nor are they too much to justify. I’ve seen Amazon selling courses going for $4,000, traffic courses going for $2,000, marketing/consulting business courses going for $3,000, etc. Do your job with the sales copy, your offer and help somebody, and you’re golden. People in different markets and different market segments have different triggers of “expensive”. Some people in certain markets think $50 is expensive. (I’d advise not playing here, but it’s your choice). Others in higher quality, more advanced sales situations believe that $500,000 plus profit share is worth it, as long as the returns are expected to be there. You must adapt your pricing strategies in your marketing to fit the market you’re standing in. Further still, you must adapt your product price relative to value for the end user, as opposed to just “competitive pricing”. There are some (SOME!) scenarios when it’s okay. However usually, you’re going to want to go against the crowd. So much advice, and even our natural inclinations push us to head down this route, yet it’s stupid. 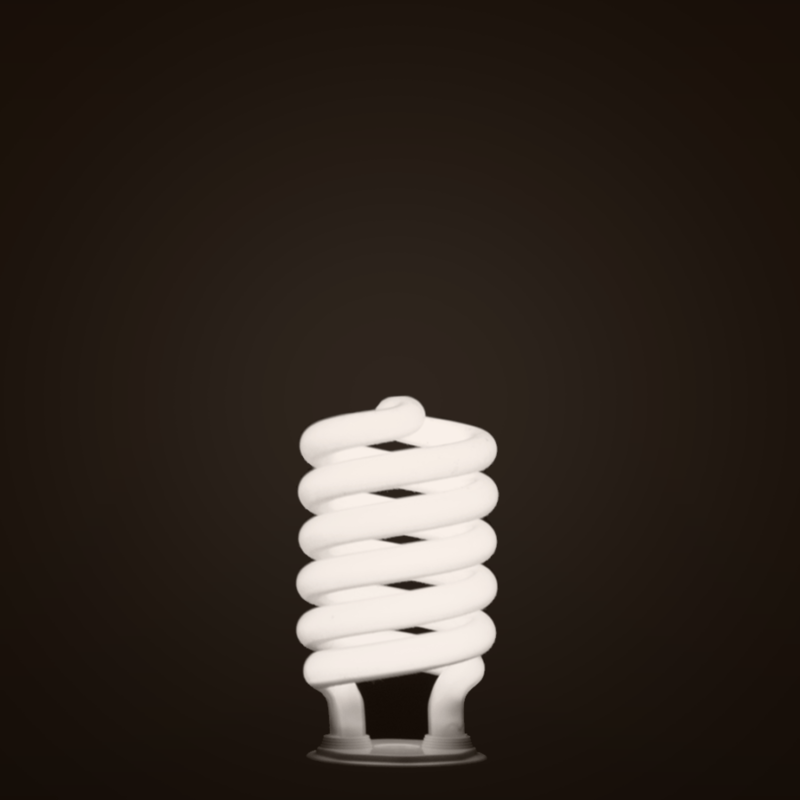 Find your innate creativity to birth something into the world that will change people’s habitual modes of doing things. Something that will encourage them to improve themselves, and that will sting their wallet enough for them to get a positive end result by way of application out of it. Or, figure out a current desire and fulfill the need to the point that your numbers make sense, without only competing on price. I’ve got just the trick. 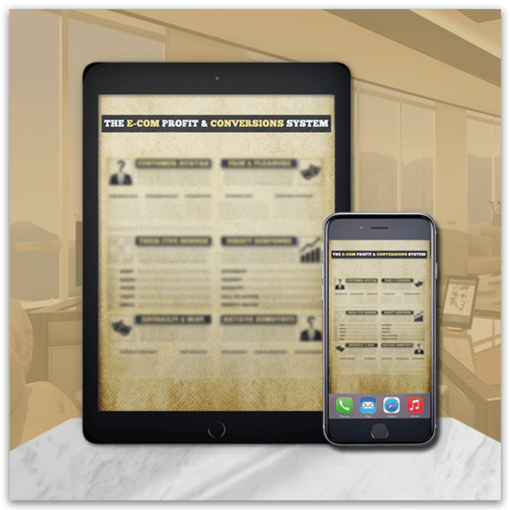 And included for a short time, is its powerful add-on bonus, The Evographics “Hushed Secrets” Guidebook, showing you how to target your market and speak-write to them to make the register ring and your bank account sing. 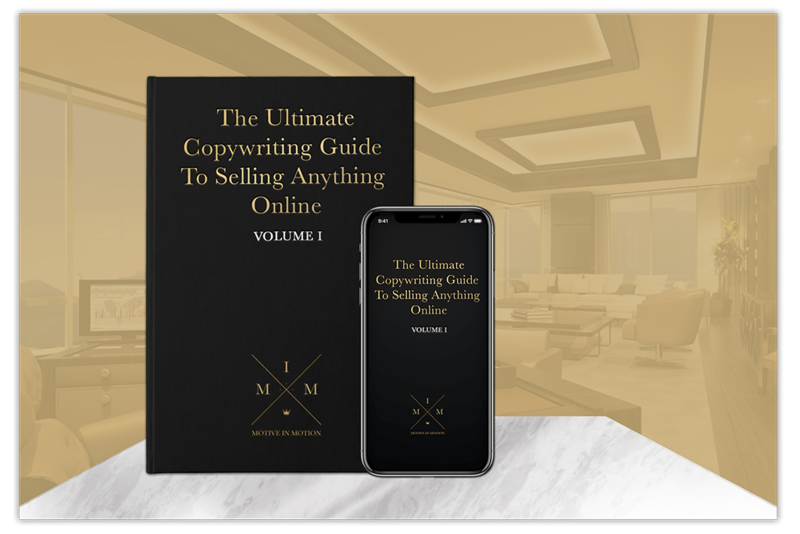 This brief copywriting manual shows you step-by-step how to apply Direct Response Marketing into all your campaigns. My clients pay me four and five figures for strategy consulting and copywriting. Consider this your less expensive option to live the freedom lifestyle of a location-independent entrepreneur, harnessing the power of your newfound skills. Experience a higher dimension of sales copy success here today.